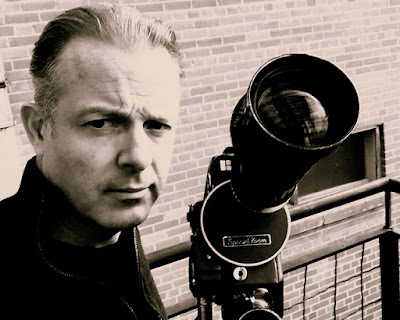 Interview with Douglas Vermeeren - the movie maker! We at ShowBiz are always excited and thrilled to share the latest and the best in ShowBiz. In this edition of articles about the talented Douglas Vermeeren, we share a recent interview excerpt of his.